List Rules Only songs that were nominated for the 2016 Golden Globe for Best Original Song. The Golden Globe nominations have arrived! While the nominees start optimistically practicing their speeches, it’s time for the rest of us to predict the winners. That’s right, it’s time to answer the big question: Who should win the 2016 Golden Globe for Best Original Song? The nominees for best original song were released on December 10, so out of the nominations, who do you think should win? These five nominees were selected by the Hollywood Foreign Press Association from the long list of great songs written for movies in this past year. While the songs performed by Ellie Goulding, Wiz Khalifa, Brian Wilson, David Lang and Sumi Jo, and Sam Smith were all noteworthy in their own right, only one song title can be in that little envelope. What are 2016 Golden Globe best song picks? Will Ellie Goulding win for her Fifty Shades of Grey-inspired hit? Maybe the Paul Walker-tribute “See You Again” from Furious 7 will take home the prize. 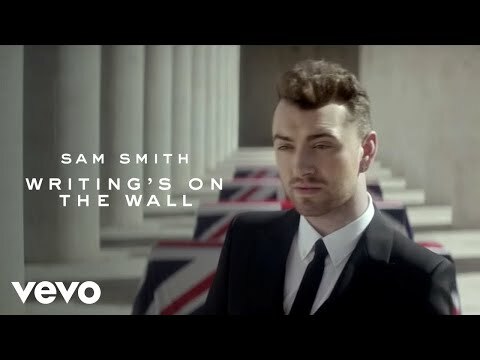 James Bond songs are some of the most iconic in the pop music catalog, but will Sam Smith’s 007 tune “Writing’s on the Wall” win the Golden Globe for best song? The songwriters of these five songs now have the chance to take home the 2016 Golden Globe best original song. Tell us your 2016 Golden Globes best song picks! 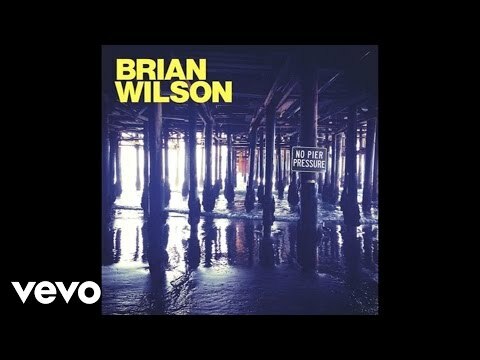 Vote up the original songs you believe were golden, and vote down any that you never want to hear again.